Instagram provides fun that every photographer or user will love regardless of their photographing skill levels. Putting in mind that it has garnered multi millions of users worldwide, it has become one of the most popular social media platforms. 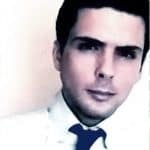 For that reason, it has connected the world and developed into a high potential social media-marketing tool as well. That means that if you are going to use your Instagram account to get the most out of it, you may need the following outlined tips. It is not always going to be easy, but if you follow the tips you will be on your way to social media fame. Statistics show that more than half of the world’s population use smartphones. Instagram was developed to target smartphone users. Until now, they boast of close to 1 billion users. That is a breakthrough, to say the least. 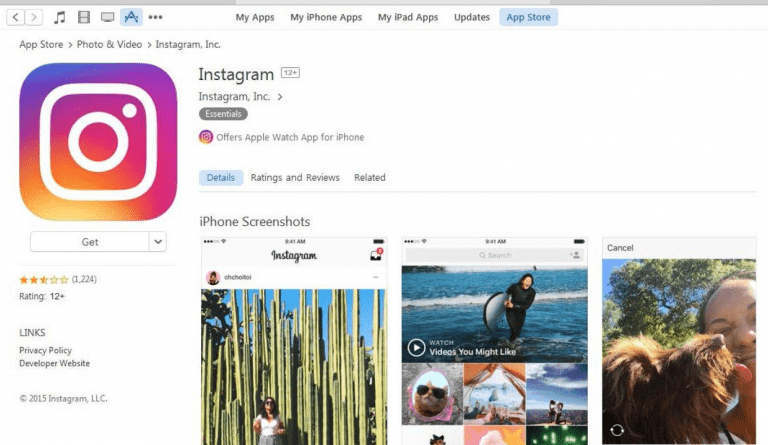 All said, all you need to do as a beginner, is to download the Instagram application from the Appstore/Playstore on your smartphone. You can then open your application and Sign-Up. You will have a number of options when signing up. You can choose to sign up through your Facebook account if you have an existing one. Else, you will have to use your phone number or email and create a username and password for your account. Your username MUST be unique from all other Instagram usernames ever created. Your password, on the other hand, should be a hard nut to crack but good enough to remember. You will more often than not need it when logging in. Sometimes you may be prompted to use your phone number to verify your account. It should not get to your nerves. Your phone number at this stage is merely for security purposes. Once your account is verified, you are good to go. you can now log into your account using the details created. Here you are now, 0 followers 0 following 0 posts. No profile picture! It can be very scary putting in mind that the most popular Instagram account has over 100m followers. That should be the least of your worries though. Through ‘Edit Profile’ you can update your profile. Choose a quality profile picture. A picture speaks a thousand words and so will your profile picture. For a personal account, it is recommended that you use a picture of you. For a business account, use a profile picture related to what you want to advertise. Still, on the ‘Edit Profile’ feature, you will be able to update more ‘personal information’. The feature gives you a chance to specify your gender. In addition, you can write something about yourself or the business you want to advertise at the Bio option. Choose the words for your bio wisely. They should not be complicated, rather simple and to the point. Before posting your first image, you can search for inspiring feeds on Instagram related to things you like. You will use such kind of feeds as templates to give you an insight and style of what type of images you will post on your account. Study their best photographs (usually those with most Instagram likes) and find out why they are good. Apart from photographs, observe the overall appearance of their Instagram feed. Observe their content and the way they present it too. Know how often they post on Instagram. Check the types of hashtags they use, the captions and how they engage with their followers. List down everything you find out. It will be easy for you to integrate your findings into your system. Your intention is not to copy them, but as a beginner, always be ready to build upon what you learn. You can as well start ‘following’ them if you need to keep tabs on them. However, you will need to be authentic ultimately. 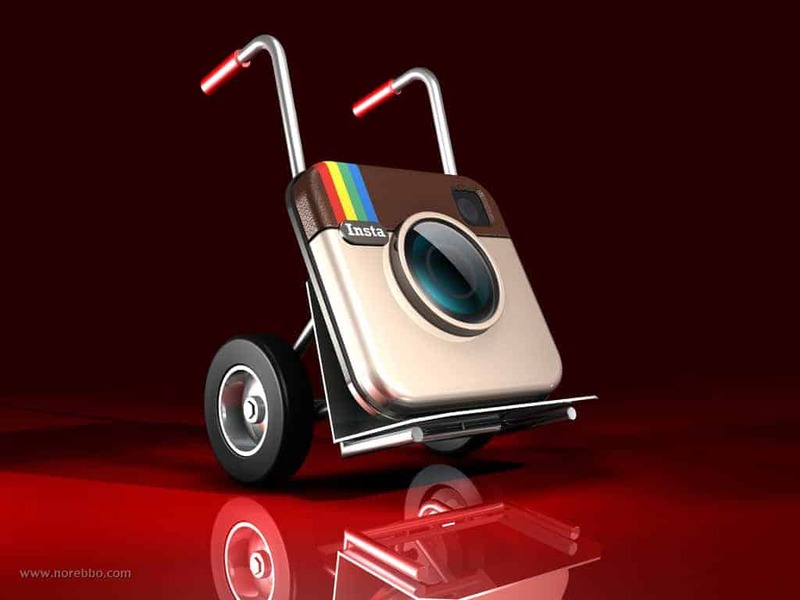 You will need to have your very own methods to make it be a success on Instagram. Instagram is evolving day in day out and as a result, trends come up more often. To ensure that you stay pertinent, keep an eye on what is popular. However, it does not necessarily mean that you will have to emulate the current Instagram fads in the name of gaining more followers. What is crucial at this stage is being familiar with what people like currently. The best place to pick up the current trends and craze is at your Explore page. There, you will find the latest posts of there best videos and photos on Instagram. 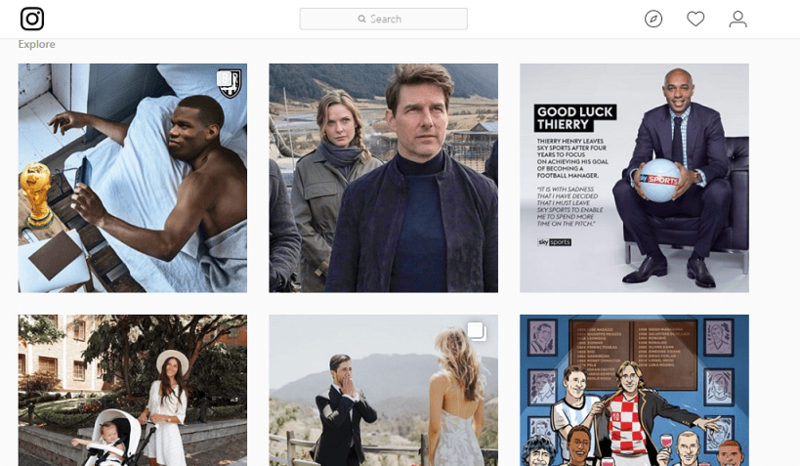 For instance, if you notice many pictures of movie stars on youfar Explore feed, you can give it a spin and post a photo of yourself at the Cinema. It follows the route of the trend but very authentic. All said you can also check the Instagram blog. There, you will be able to know new features that will be rolling out before anyone else. To give an example, Instagram has a feature that blurs the background of a picture. Aside from telling you about the latest updates, the Instagram blog will show you how to use it. You have studied the feeds that could inspire you and you have also checked the latest trend. What next? Start posting pictures. They could be pictures of you or they could be pictures that inspire you and you think they could also inspire your followers. Through the ‘add post’ on your smartphone Instagram application, you can add a picture of your choice. The picture should always be of good quality in terms of resolution. Poor quality photos or photos with poor resolution will give a bad impression about you. Apart from that, the photo should match the standard Instagram photograph size. You can choose to take instant photos through the camera or upload photos that are in your phone gallery (saved in your computer). Instagram has also developed a feature in which you can post a number of photos in one post. The feature makes it easy to post many pictures that are almost of the same theme/trend and or are/were taken at the same place. 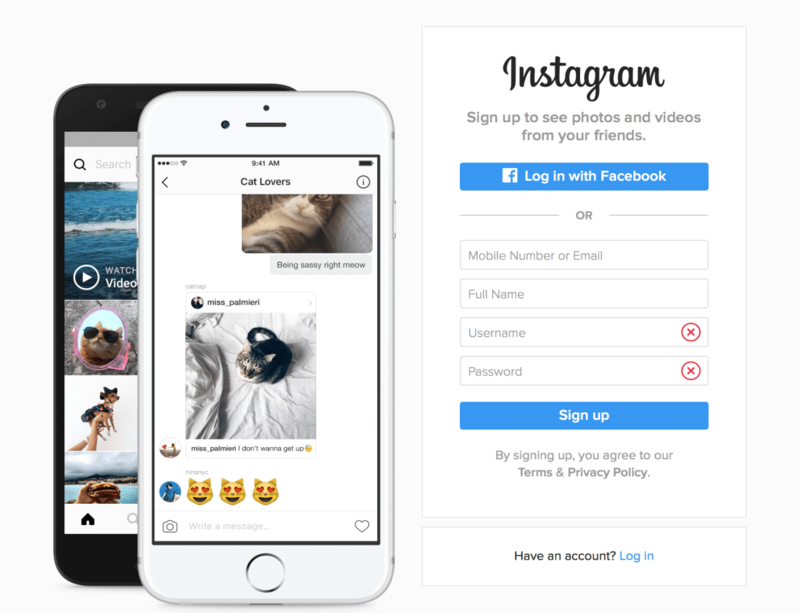 This has reduced instances in which a user makes many posts that may not be necessary on Instagram. However, it is advantageous for those users who like posting many pictures at the same time. Besides, followers find it thrilling to peruse through many pictures of the same theme in a single post. Too many posts can be a turn-off, especially if they seem monotonous in terms of theme. To create photos that are worth a good Instagram post, you need to compose your camera shots to make them more precise. Instances in which you take your entire time taking photos and eventually not using them may be frustrating to any user. Strive to make good quality shots. Try following the guidelines on the rule of thirds to help you manage your composure. For instance, if you want to make a precise shot, turn on the phone grid lines and then focus your subject at the place where you see the lines intersect. For that, you are guaranteed to make well-composed photos that are good for your feed. Composure also comes hand in hand, with how you pose for a picture. This usually happens in cases when a picture of you is being taken. You need to be creative, make poses that are popular and at the same time unique in some type of way. In addition, you may need to stay steady to enable the photographer to make a good shot. An extra tip is, while on photo shoot-outs; make as many photos as you can. To have a variety of photos is an advantage as you will be able to choose the shot you think is the best for your feed. Captions, in this case, means, a piece of text that is usually added when posting a photo to explain or contextualize the subject of the photo. There are various ways to use when writing your captions. Sometimes, you may decide to keep them short and sometimes more in-depth. The length depends solely on you and somehow on the purpose of your caption. However, no matter how long or short it is, all you need is to keep it engaging and exciting. An ideal caption will bolster the impact of the photo posted just like for instance, a comic strip description would. Put in mind though that you cannot caption your photo like it is a newspaper article. Make them conversational and hilarious. You can use question captions, which will prompt your followers to share their experiences. That is in fact, the exact kind of attention you need. The more comments and likes you will get, the more you will gain your popularity on Instagram. Here is another thing to note though. You can write your captions in advance if you really want to take your Instagram experience with the seriousness that matters. Hashtags are like advert signs. They help people to find your feed. That said, only your followers, are more likely to see your post if you do not use hashtags. For that reason, you are prompted to add hashtags on every post you make to drive up your Instagram engagement experience. Hashtags can sound complicated because as observed, many Instagram users throw unnecessary hashtags all over their post. To avoid being a victim, check out the hashtags your favorite photographer uses. You can list them down, employ the relevant ones for your case, and use them on your post. In the Explore feed, find popular posts that may match your post. If they have the hashtags that suit your post, you can employ them as well. Apart from Explore feed, you can also find commonly used public hashtags and afterward integrate them into your feed. For instance, if you are mostly into beach photography, you can type #beachphotography. This will make people who are interested in that kind of field to find you and as a result, follow your account. Hashtags have even become more crucial because they can be followed on Instagram. To expound on this, if you include let us say #beach on your post, there are high chances your post may end up in someone else’s feed if they follow the #beach hashtag. All said, remember to use a hashtag with a purpose. If they do not apply to your post, do not force to use them. Try to be flexible with your hashtags. You can change them every other time unless you want to make your feed end up looking like an Instagram spam account. If you take a quick look at the most popular feeds on Instagram, you will realize that they look quite organized. They more often than not tend to follow certain patterns, color schemes, and styles. 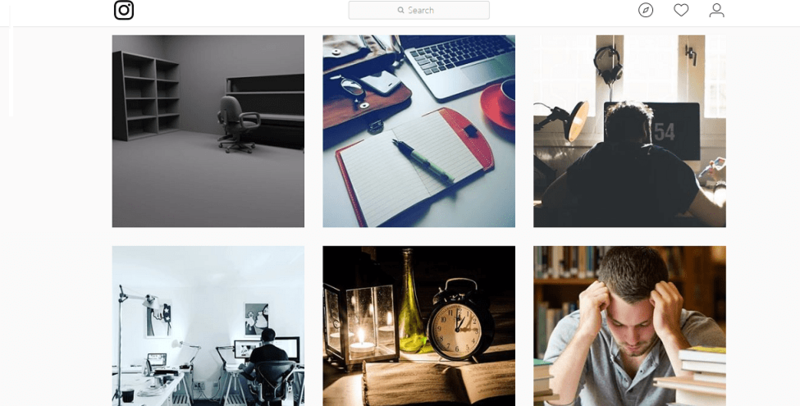 You can study them and find a way to create a unique theme on your Instagram feed. Put in mind that Instagram is not just a place where you enter, throw pictures all over, and call it a success. It does not work like that. You need to treat your feed as a gallery of art. Apart from being coherent, your feed should be visually pleasing. Primarily, you need to have a pre-dominant pictorial/photography subject matter. If you like travel photography, keep it at that and nothing less or more complicated. The same applies to minimalist or juxtaposition types of photography. Lastly, you can choose up to three consistent colors that you would want to be present in your all-time photos. This results in a uniform feed and it gives a good impression to the eye even when the photos are different. People naturally do not like to follow inactive Instagram accounts. That is exactly why you will need to post more often, at least once a day! Posting Instagram Stories regularly will also help in the growth of your account. With that, you will entertain your followers and attract new followers as well. However, note that too much posting is boring. Apart from the frequency of the posts on Instagram, you should be consistent with the kind of content you post. If you are known to post fashion photos, then stick to that or stick to posting content related to fashion. If you post photos of clothes one day and technology the next day, your followers might get confused about what your feed is all about. Additionally, you should be consistent in posting quality posts and as mentioned earlier, it is necessary that you post your best photos only. Instagram is a social media platform that gives priority to interaction. It is not like a hall or store where you dump your photos and expect traffic of people pouring in immediately. Apart from getting followers by sharing content/photos on your feed, you can as well increase your audience by communication. Strive to respond to peoples comment on your posts because that shows how much you appreciate them and you are proud to have them as followers. In addition, you should actively comment on other peoples post. Appreciate them by telling them how much you like their posts and you can do so genuinely in a thoughtful manner. As mentioned early, you should keep posting Instagram Stories more often. Instagram stories keep you and your followers close. Furthermore, Instagram Stories make your followers know you better than when they only look at your posts. The content posted on the Instagram Stories only last for 24 hours and do not show up in your feed. They can be in a form text, short videos or image. It could also be anything on your mind and you can post them as much as you can. 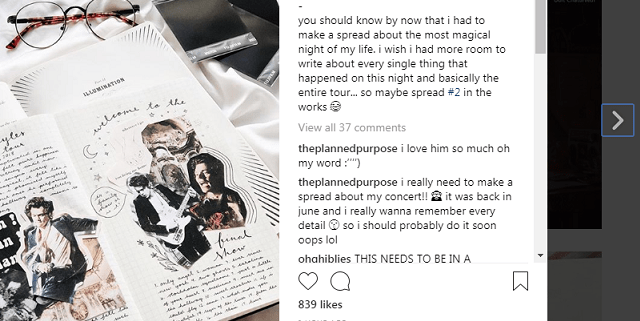 Besides posting amazing photos, Instagram Stories is the exact place you can use to portray the extra personal activities you usually engage in. Video as a feature has been incorporated into Instagram. You can upload a video from your phone gallery by tapping the add button. Else, you can record a video by tapping the video button and hold to start recording. Once you are done recording your video, you can release the button to stop. You can tap and hold again to record multiple clips and switching through cameras at the same time. You can then use filters, add your location, captions, and hashtags. However, you have to keep in mind that a video on Instagram has a maximum length of 60 seconds. Your videos should stick to the content and theme of your feed though. Another point to note is, do not post too many videos. Just like photos, if there are so many unnecessary videos on your feed, it becomes boring. Use live videos to engage your users. Going live on Instagram means broadcasting live and allowing followers to join and watch your real-time activities. Live videos help you engage with your followers. You can invite anyone who is currently watching to join your broadcast. However, only two people can broadcast at the same time through a split screen. Photography is entirely a visceral platform. Sometimes people like a photo without having a deep perception about it, but it always has an impact on them. That said, put your heart in the activities you do on your feed. The followers on your feed will feel the passion and effort you put in and that will make them stick around. By following all these tips, you are going to take Instagram by storm. Do not force it, let it come with a natural flow and you will enjoy the thrilling Instagram adventure. It always feels good posting what you like. However, it feels even feels better when other people like it. Finally, the world is a better place when you safely use your social media platforms. Follow all the terms and conditions and enjoy a world full of wonders through Instagram.